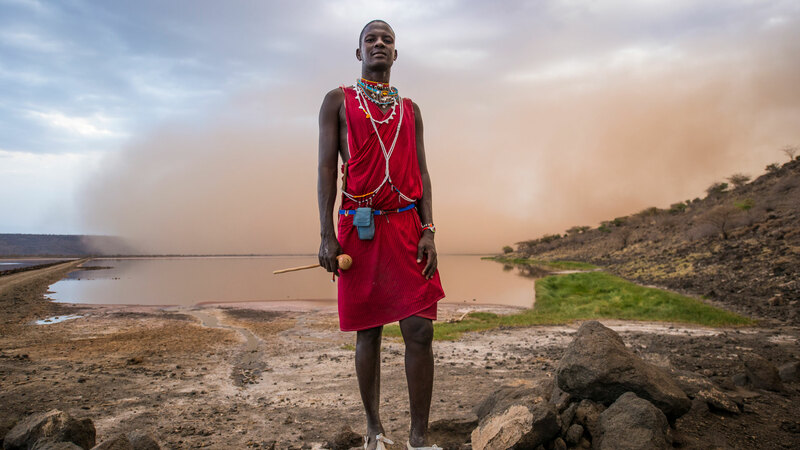 JUMO, a mobile money lending company, was looking for a way to show the potential reach of their product in Africa without the look and feel of the brand film being too corporate. To do this, Silver Bullet was tasked with the conception, development and completion of this immense project. This was a direct-to-client project with no agency managing the process, but the ace team at Silver Bullet developed a finished product that earned a standing ovation from JUMO. 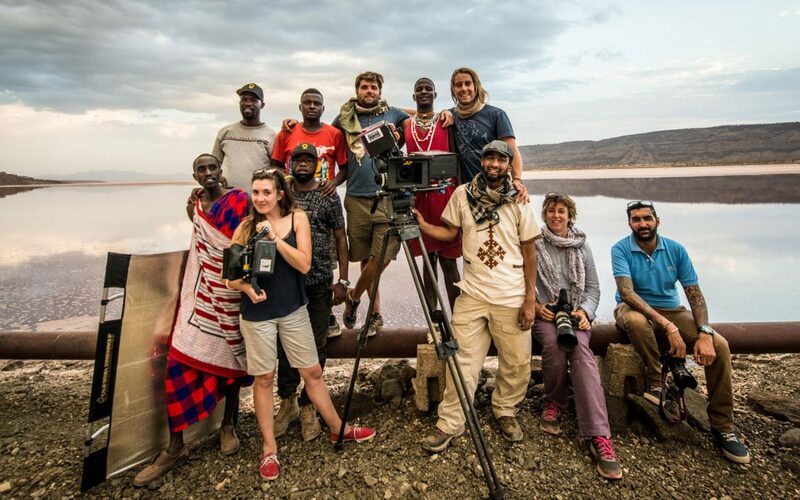 Silver Bullet wanted to show the diversity of people and landscapes in Kenya and Tanzania (two of the client’s biggest markets) by capturing about 150 non-actors as they travelled through both countries. It was of paramount importance to be a small crew, with minimum gear and low impact. 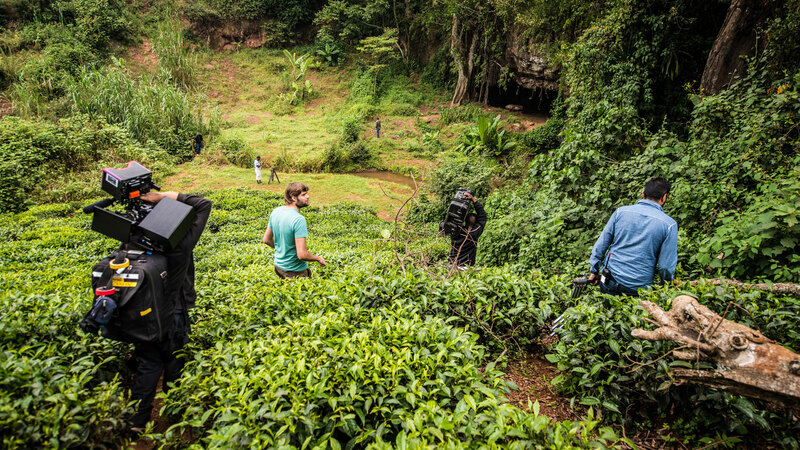 The team was scaled down to four South African crew, consisting of Wayne de Lange and Warren Smart as co-directors and cinematographers, Diana Keam as the producer and camera assistant Khlaied Manual, and worked with a few locals on the ground and two vehicles. In the normal commercial world, covering such great distances and shooting so many people in two countries would take too long and be too expensive. Scaling down the team and with each team member being able to think on their feet to find solutions and to do more than their designated roles helped immensely with the shooting of the JUMO film. The “walking match cut” approach made the shoot very technical from the get go. The team shot some tests then Coralee, the editor extraordinaire, worked at creating the smooth transition between shots that set the style of the shoot. The first shot filmed set the composition for every shot to follow in that sequence, which meant that the team had to work fast to get the quantity of shots required for the edit. When Coralee received the footage it became a very technical edit to match cut the people walking towards the camera – every detail from the size of their head, where they were looking and which foot they used became critical in creating the seamless flow. The ambience of the film was helped by the music, composed by the guys at Sound Foundry. They did an early composition for Coralee to edit to and then refined it to the cut using real instruments in an experimental way. It was a very collaborative process to enhance the uplifting emotional impact of the film. Shooting this project was clearly an enormous challenge (the team shot continuously for 12 days) but Silver Bullet has made a name for themselves as a full service production company with their own gear, and that does their own post production. Standing ovations all round.